Our Why: We are in the business of providing care. We aim to bring exemplary service to our clients, our team and to the community at large. Our Vision: To create ecstatic clients (that can’t wait to refer us!) by simplifying the process & maximizing results. The care that we bring begins at the first contact, when we start trying to figure how best to serve your needs. And it continues well past the transaction as we help you enjoy your new home and neighborhood. With The Olsen Team, there is always someone here to answer the phone. We understand houses. We negotiate very well. We honor our word. SELL BETTER with The Olsen Team! We have every resource needed to get your home to the market quickly, and looking its best! We fully inspect the house, recommend and manage improvements where needed, and stage the home for best effect. We even clean it before the open house, and again on your way out the door. Exceptional service, at every turn. Identify the houses to avoid in the first place. Understand the house when you are considering an offer. Negotiate a great deal on the one that you buy. Investigate the house when in escrow. Plan and improve the house once you own it. Introduce you to the community once you have arrived! The Olsen Team is by far superior to anyone I have ever worked with in real estate. They took a mess and made it sell for more than we ever expected or anyone else expected for that matter. The Olsen's knowledge and reputation made a BIG difference before, during and after the sale. We are still relying their advice and network of service professionals for upgrades, maintenance, etc. 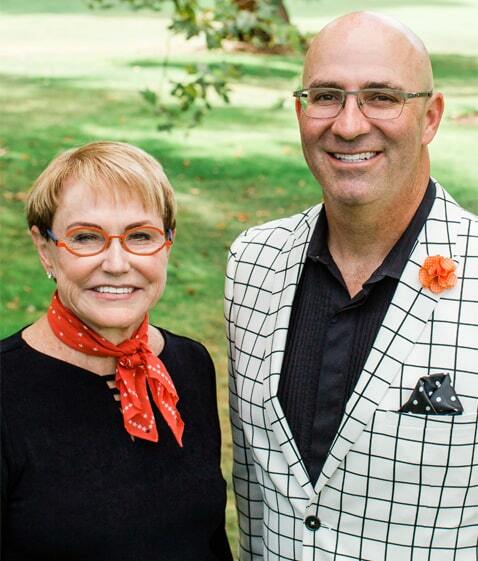 We would highly recommend Ben and team to anyone looking to buy or sell in the Lamorinda area. I can't thank you enough for helping us through this process! Your patience is unmatched and you made a normally stressful event seem like nothing.